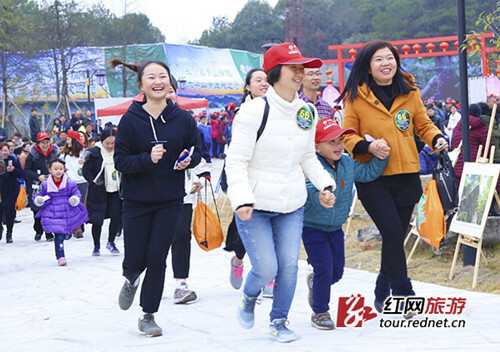 Tianhua Mountain's new scenic spot greeted its first batch of tourists on Dec 23, in Qingshanpu town, Hunan province; this is part of a move to alleviate poverty through rural tourism. 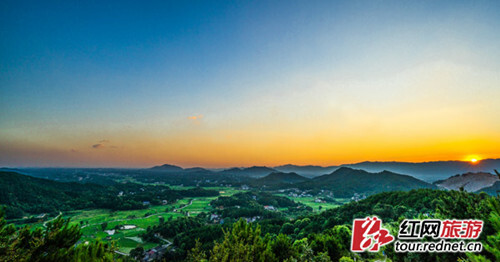 Located in the northern part of Changsha county, Tianhua Mountain is only half an hour's drive from downtown Changsha. It covers an area of 80 hectares and features eight famous views, including the time-honored pine, spring, pagoda and pond. 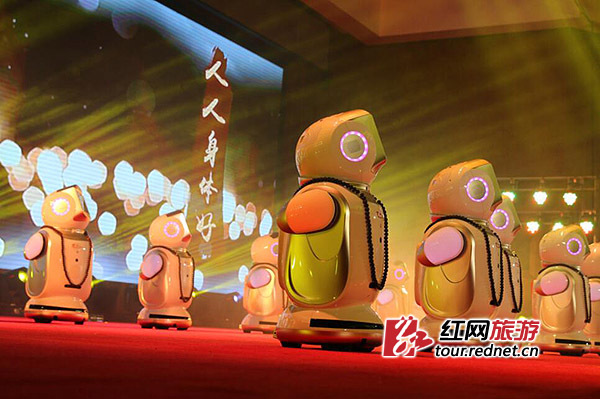 It is also close to several local scenic spots such as the Yingzhu Mountain, the Yang Kaihui Memorial Hall and also former residences of various celebrities. 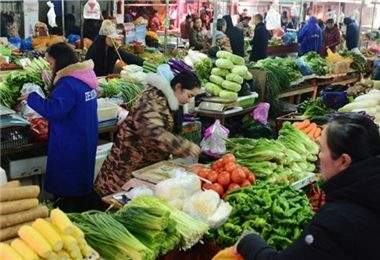 Qingshanpu town, widely known for its sweet grapes, celebrates an annual grape festival in August. The town was also an important courier station along the ancient Changsha-Yueyang path and a "red tourism" scenic spot as it is home to a main battlefield of the War of Resistance against Japanese Aggression (1931-45), according to Yang Li, deputy secretary of Changsha county Party committee. 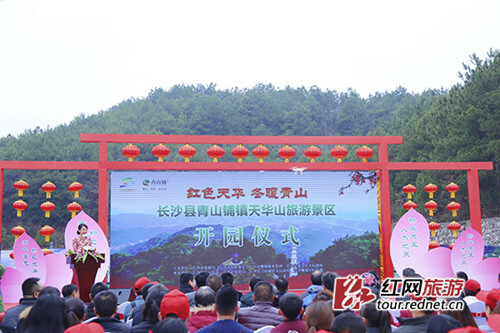 To celebrate its opening, the management office has released a featured tourism route, which also held photography competitions and parent-child mountain climbing activities. 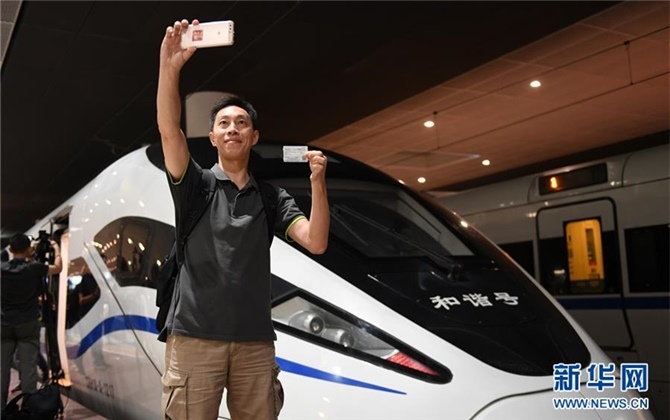 In recent years, Qingshanpu town has rapidly developed its red tourism and rural tourism areas, helping Changsha county to become more of an all-for-one tourist destination.